57 years, 0 month, 24 days old age. Eric Allan Kramer will turn 58 on 26 March, 2020. Only 11 months, 6 days, 4 hours, 4 minutes has left for his next birthday. 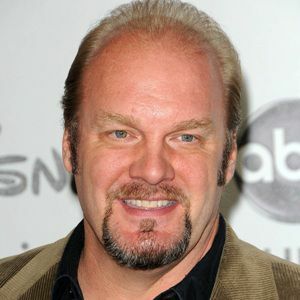 Eric Allan Kramer has celebrated the total number of 57 birthdays till date. See the analysis by days count and bar graph. Eric Allan Kramer was born on 26-03-1962 in Leicester, East Midlands, United Kingdom. He is an American-Canadian Television Actor, Film Actor & Theatre Actor.